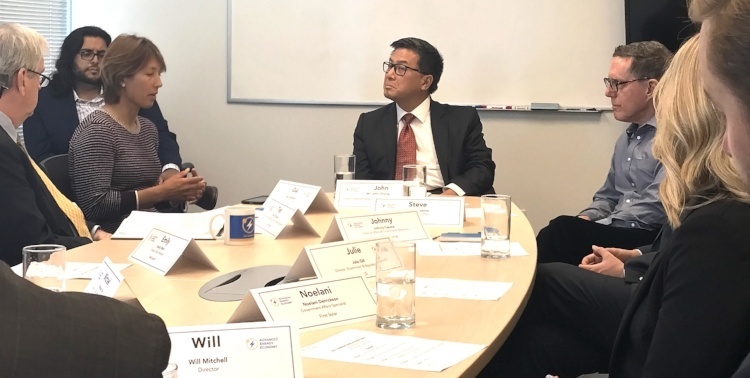 On Sept. 22, AEE hosted a California Gubernatorial Roundtable featuring Treasurer John Chiang. Treasurer Chiang joined AEE staff and our member companies for a lively session focused on the state’s leadership in advanced energy and how the industry is expanding economic development opportunity throughout the state. The roundtable was the first in a series of meetings with all the leading candidates for governor over the next few months. Through these roundtables, we hope to learn more about the candidates’ visions for the state, and we hope they will learn more about the advanced energy industry growing in California. In the early morning hours of Saturday, September 16, the California legislature’s 2017 session came to a close. It was a jam-packed year, full of debate, negotiations, and deal making. The legislature took on a number of big ticket issues this year, including cap and trade, transportation, and housing. 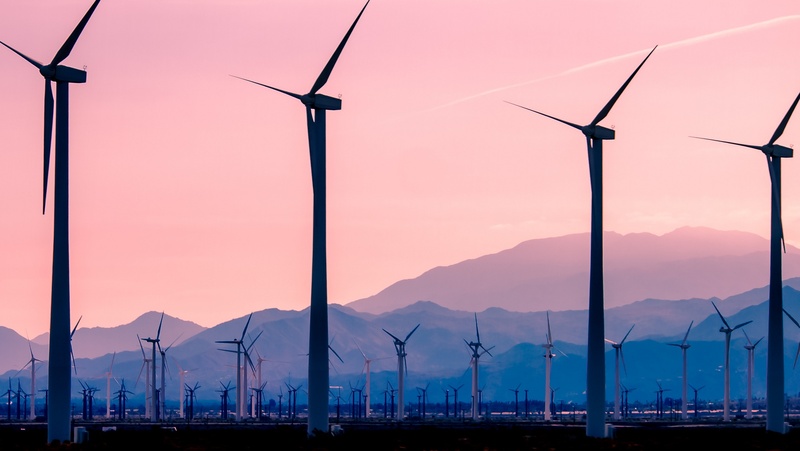 While the cap and trade extension was secured in early summer, a host of other measures important to AEE on energy storage, advanced transportation, and PACE financing cleared the legislature at the tail end of session. They were sent to Gov. Brown’s desk, with the expectation that all would gain his signature. That leaves us with much to wrap up about what got done this year – and what remains to be done next year. Time and time again, California has proven to the nation and the globe that economic and environmental goals can be achieved simultaneously. California’s longstanding record in implementing innovative policies has helped make it a world leader in the use and development of advanced energy technologies. That is why it is imperative for state lawmakers to extend the state’s cap-and-trade program to 2030. They’ll get a chance to do so next week.